deVere Group is returning to Majorca after several years out of it with the opening of a new office, in a move aimed at providing cross-border financial advice to HNWI. A spokesman explained that deVere had now solved those recruitment issues that led the firm to withdraw from the Majorca market several years ago. "Indeed, it is already proving to be a popular destination for talented financial advisers seeking to work with high net worth clients". The new office based in Portals Nous, a stone's throw from the island's most glamorous marina, will be headed by Team Leader and Michael Jacobs, who will report directly to deVere Spain's Senior Area Manager, Andrew Oliver. Jacobs is relocating to Majorca from Milan, where he spent 10 months with deVere Italy as Senior Wealth Manager. Andrew Oliver said: "We're absolutely delighted to welcome someone of Michael's calibre and professional expertise to our new office in Majorca, where there is increasing demand for deVere's specialist cross-border financial advice. "Much of his focus will be on the vibrant yachting community in and around Portals Nous and Palma. 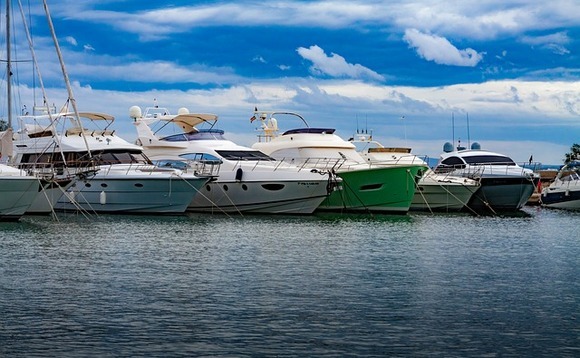 "Together with him being a talented wealth adviser and senior-level business manager, Michael has an intimate personal and professional knowledge of this market, being an expat himself for many years and having lived around some of the world's best-known ports and marinas". deVere Group founder and CEO Nigel Green announced in December last year: "In 2019 we will be rolling out an ambitious horizontal and vertical growth strategy. The strategy will further boost our position as the dominant global firm within the international financial advisory industry".